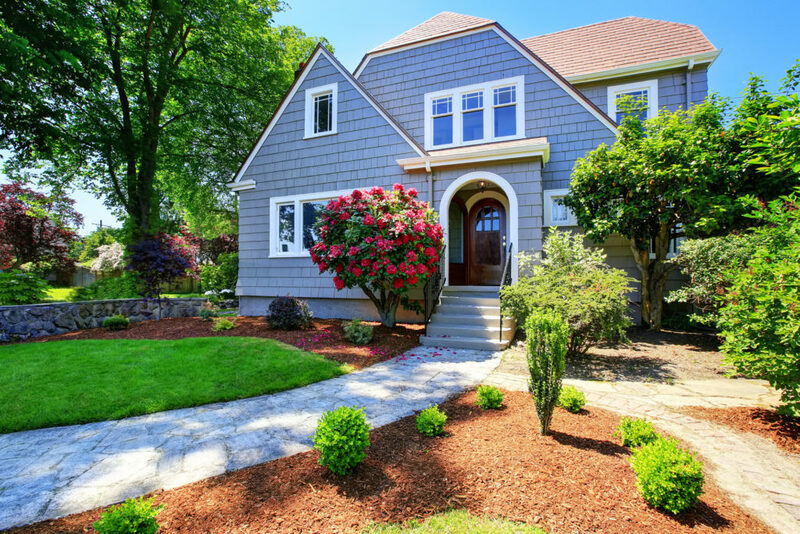 Portland Painting and Restoration offers a full range of services for your exterior projects. With a a helpful office staff, project manager and multiple crews of professional painters we can quickly and effectively help bring about the transformation you and your home or property deserves. From pressure washing to designing and building a new deck, we have the experts to help you. Our Pacific Northwest weather is no joke when it comes to maintaining exterior structures. Moisture intrusion can lead to structural damage within just a matter of a few years. Our exterior painting services begin with a clean slate. This means pressure washing for dirt and mildew removal so that the new coating can properly bond to its substrate. Per the scope before we dip into paint, your home will be thoroughly scraped, sanded, caulked and primed to seal any bare wood and gaps that can contribute to moisture intrusion. Surface preparation or prep, is a detail intensive step as PPR stands behind the fact that prep work is key for a long lasting paint coating. Once the final drop of paint is applied, our professional team will stay on site to perform a walk through with our clients to ensure complete satisfaction. Updating a wall’s color is the most inexpensive design technique for transforming an interior space. From floor to ceiling, our Professional Team is here to help transform your home or office space.